Sometimes you just get lucky..
A trip to the passport office in Newport, Gwent, South Wales doesn’t on the surface appear to be the most likely of chores to illicit a photograph but one just never knows. 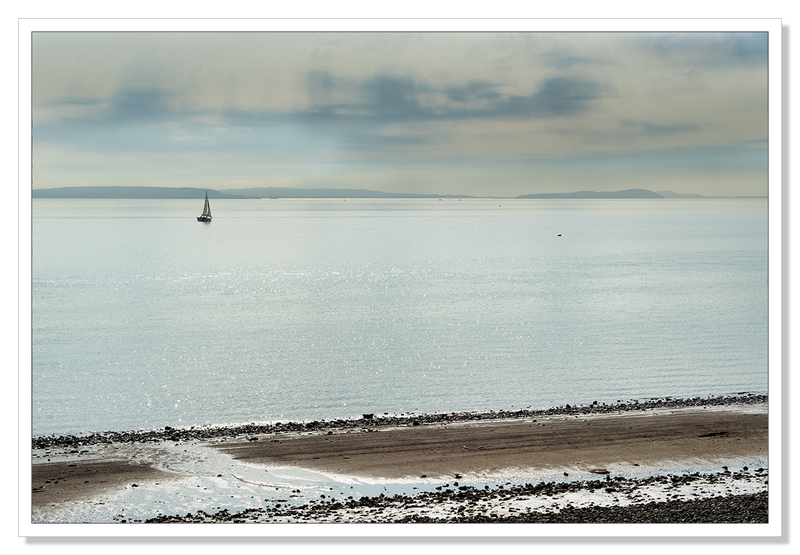 With a 4 hour wait between handing in the application and picking up the finished passport, a trip along the coast to Penarth, just the other side of Cardiff seemed like a nice distraction. Arriving at the pier and parking the car, it was immediately clear that there was something really quite special about the early autumn light. A thin layer of high cloud was obscuring the sun that promised an unseasonably warm Indian summer’s day. Crossing the road and claiming a bench, a group of swans put in an appearance and the following pictures were the result of a very pleasant hour spent by the sea. Shooting into the partially obscured sun, the effect was quite magical. This entry was posted on September 16, 2016 by Chillbrook. 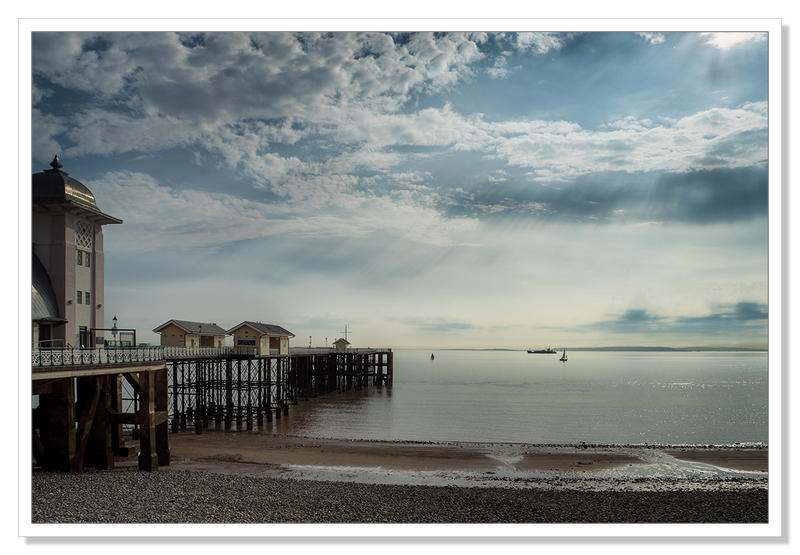 It was filed under Photography, Photography and Travel and was tagged with Adrian Theze, Beach, Bristol Channel, Cornwall Photographic, Landscape Photography, Penarth Pier, Photography, Seascape, Seaside, South Wales. Love those first two photos. Inspiring. I love those serendipitous moments! Me too Michael. Thank you! Thank you very much for the information Simon! I was planning on looking those islands up. Much appreciated! Thank you for the links Simon! Beautiful photos. I love the calm, simplicity of the 4th photo. Love the third photo. Very nice! Now I’m intrigued why you had to go all the way from Cornwall to South Wales for a passport, Adrian! Thank you Inger. It was a great way to spend a few hours. That sort of light is golden. Glad you caught it! Thank you Gunta! I’m glad I caught it too. It was fairly fleeting as those clouds soon burned off by the sun and were gone. 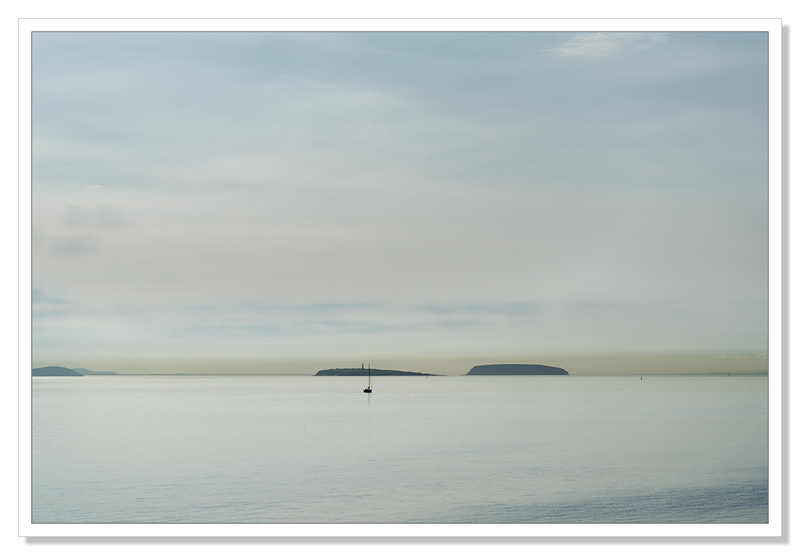 I love the sea best of all places, I think, and the sense of solitude and calm in your photos draws me right in. You’re right, the light in these is magical. When you mentioned Newport you had me wondering… heading to the coast was definitely the best idea. Love the first image, such clarity. It’s a treat to watch your beautiful work, Adrian. The fair light carries a very special magic. And so does your gifted handling with the camera and the postprocessing. Lovely set of shots. The forced wait was a bonus for you. Here, you go to the local post office and submit your passport forms to the clerk who confirms your identity and checks your application. The passport office then sends your passport via registered mail up to 2 weeks later. Your “instant passport” system is amazing. 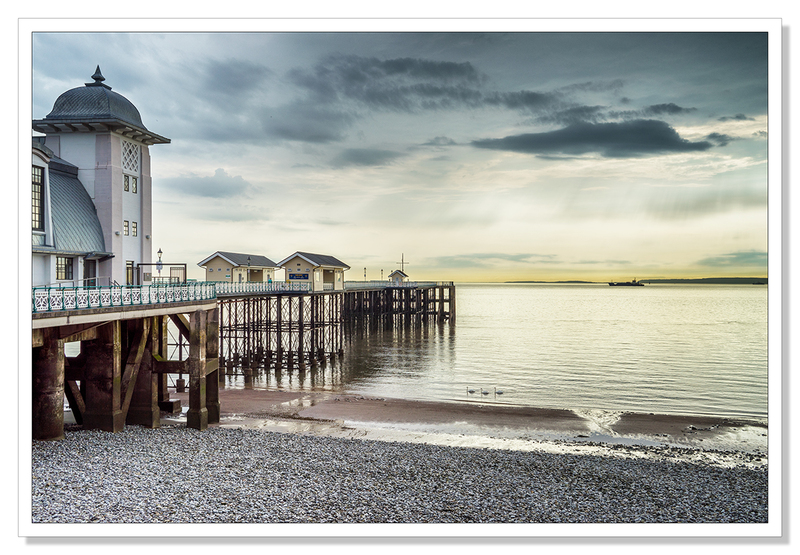 The first one of the pier really caught my attention, nice shots all. Lovely images Adrian. As you say often there is an element of luck with photography……right place, right time etc……but you do need to be prepared to take advantage of it when it arrives. Beautiful, one of my favourite spots to shoot as I live not too far away. Beautiful images. Thank you! You’re lucky to love so close to such a beautiful place. The light was beautiful that day ! One never knows where one can find something worth photographing. It all depends on the eyes behind the camera. You seem to have excellent eyes, Adrian. Those images are beautiful. The first two shots are stunning Adrian! Wow…such beauties Adrian. I love the first two images but I have to tell you the fourth one with the lone sailboat, that beautiful wispy sky and the mountains in the background is in my eyes spectacular. Yes, always carry a camera – it’s my mantra too. The slight does look very special in these images, especially in those first two with the faint rays visible in the sky. 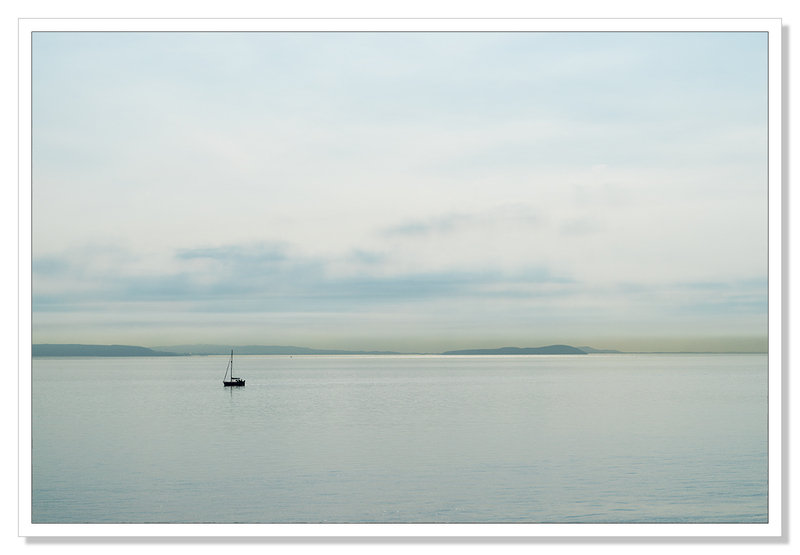 And there’s something abut a lone boat on the sea that commands my attention too. Beautiful images, so very peaceful, I bet you were sorry to leave. Luck only happens to those who are prepared for any opportunity Adrian! I just love the shots of the pier especially. Beautiful light and elegant composition in all of these. Love the first one where the swans make an appearance. This brought a wry smile to my face :) The thousands of miles that I’ve lugged my camera kit around for …. just in case …! For some crazy reason, even if there is only one image after all that, it’s somehow worth it!